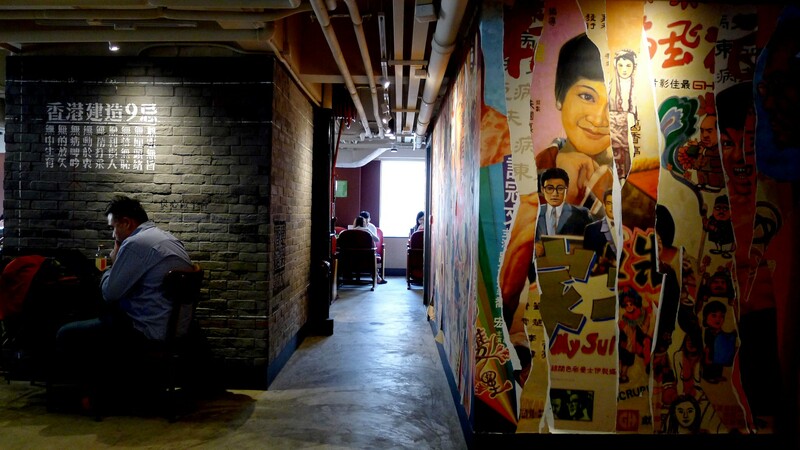 The first concept retro-vintage concept Starbucks mirroring 1940’s Hong Kong style cafe opened on Duddell Street (just down the staircase from Ice House Street). 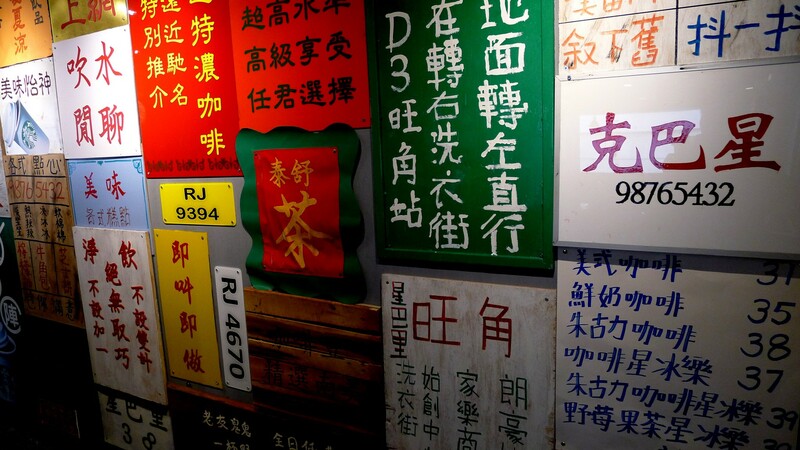 Now a second retro themed coffee shop opened in Mong Kok 旺角 on Sai Yee Street 洗衣街. This vintage Starbucks is in collaboration with lifestyle brand Goods of Desire, Stanley Wong Ping-Pui and Hong Kong Film Archive. 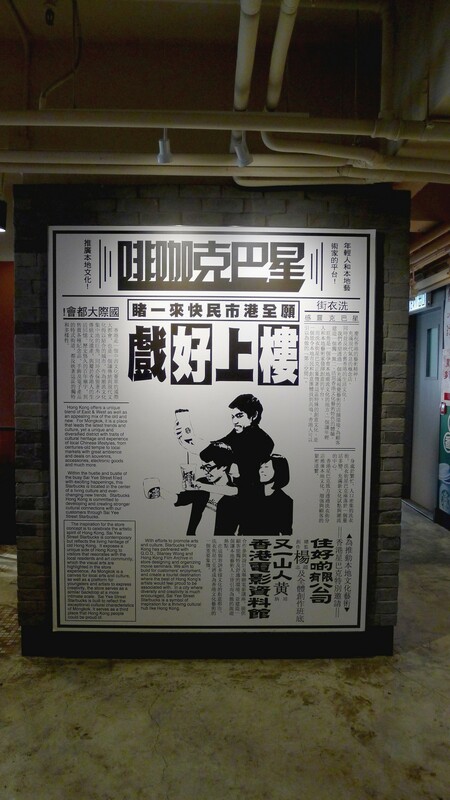 As such, this coffee shop boasts some memorabilia common in cinema flyers, mah-jong tiles which reads `good movie upstairs` 樓上好戲 and King of Kowloon九龍皇帝Tsang Tsou Choi曾灶財 inspired graffiti art. And if you are excited about finding concept Starbucks. Insadong, South Korea is one of the first with One of the few if any Starbucks with a logo that is not Starbucks.